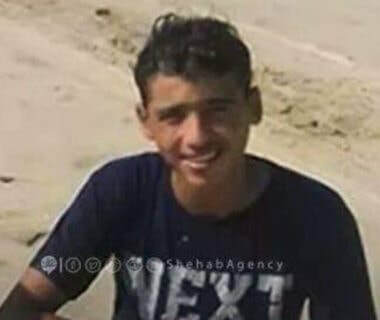 Palestinian medical sources report that a Palestinian child, Issac Abdul Muti Suwailm Eshteiwi, 16, from Rafah, in the south of the Gaza Strip, died of injuries sustained when he was shot by Israeli forces east of Rafah near the border fence on April 3rd. After he was shot, the injured boy was grabbed by Israeli soldiers who thrust him into a military vehicle and took him to a military base in Israel. The Israeli military claimed that Issac and two other children were attempting to escape over the border fence when they were shot. When the incident occurred, one of the teens suffered fatal injuries when he was shot. The Israeli military reported that Issac suffered “mild injuries” after he was shot at close range by their sharpshooters, and the third boy was taken onto custody without reported injury. But he has remained in Israeli custody since being shot, and his family has not been allowed to see him, according to local sources. His parents were informed on Sunday that Issac had succumbed to his injuries. It is unknown whether further injuries had been inflicted upon him while in Israeli military custody due to “harsh interrogation”/torture. Injured Palestinians detained by Israeli forces have frequently reported that Israeli forces torture them while in custody. On the same day that Issac was killed, a 14-year old Palestinian boy was found, after his family had reported him missing for three days, in an Israeli prison. 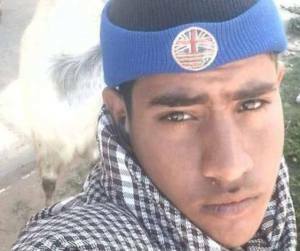 Ramez Tamimi, 14, was kidnapped by Israeli soldiers from his village, Dir Nitham, north of the central West Bank city of Ramallah, and was eventually found in ‘Ofer’ prison, and his family was never informed. The protests this week were also in support and solidarity with the hunger striking detainees in Israeli prisons, facing constant violations and denied basic rights. 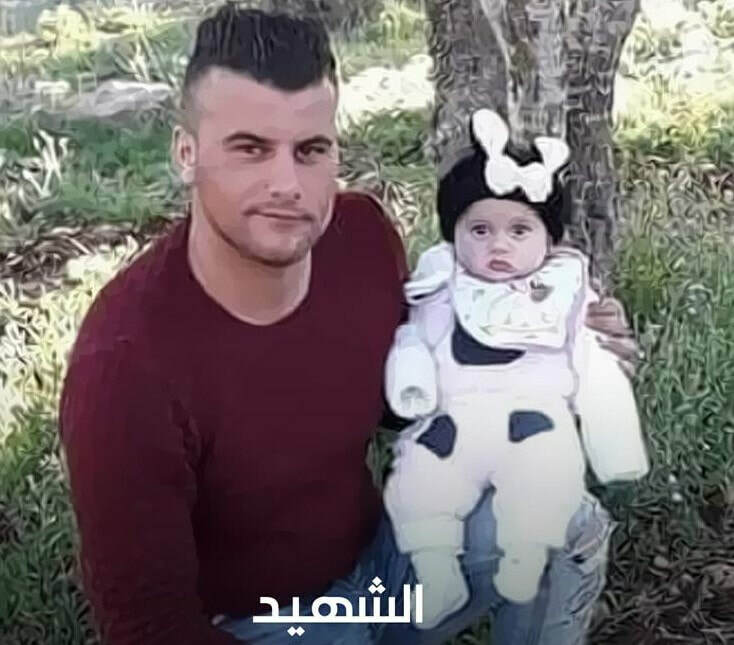 The Palestinian who was killed was identified as Mohammad Abdul-Mon’em Abdel-Fattah from Khirbet Qeis village in the Salfit district, in the northern West Bank. the abdomen and taken to Rafidia hospital in Nablus, where he remains in serious condition. According to eyewitnesses, the claim of an attempted stabbing were completely false. They said that Mohammad was a truck driver who was waiting at the checkpoint when the Israeli settler closed the road with his car. Khaled then got out of his car and tried to tell the settler to move. But the Israeli settler began shooting. The Palestinian Health Ministry has reported that a young man died, on Tuesday evening, from serious wounds he suffered last Saturday, after Israeli soldiers shot him east of Khan Younis, in the southern part of the Gaza Strip. The Health Ministry said the Palestinian, Fares Abu Hajras, 26, was shot with a live round in the abdomen, and remained in a critical condition until he succumbed to his wounds. 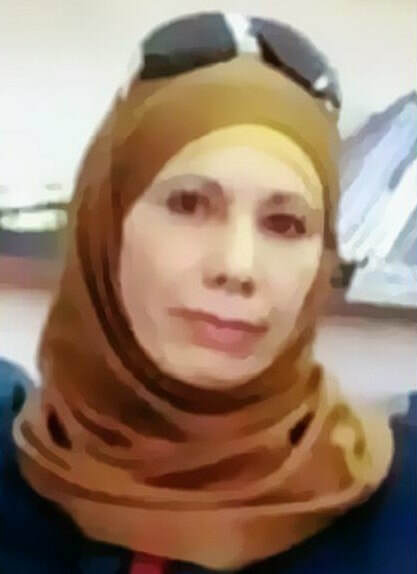 Hajras was shot, Saturday, east of Khuza’a town, east of Khan Younis, while the Palestinians were marking the first anniversary of the Great Return March, and the 43rd anniversary of Palestinian Land Day. On the day of his injury, the soldiers killed four Palestinians, and injured 316 others, including 14 who suffered life-threatening wounds, during protests across the perimeter fence, in the eastern parts of the Gaza Strip. The Maan News Agency has reported that Israeli soldiers have killed 271 Palestinians since March 30th, 2018 in the Gaza Strip, and injured more than 30398 others, including 16027 who were moved to various hospitals and medical centers. The Health Ministry said that among the wounded are 3175 children and 1008 women and added that 136 Palestinians suffered amputations; 122 in the lower limbs, and 14 in the upper limbs. The army also killed three medics, identified as Razan Najjar, 22, Mousa Jaber Abu Hassanein, 36, and Abdullah al-Qutati, 20, and injured 665 others, in addition to causing damage to 112 ambulances. Also among the slain Palestinians are two journalists, identified as Yasser Mortaja, and journalist Ahmad Abu Hussein, in the Gaza Strip, while the soldiers injured dozens of journalists. The information does not include dozens of Palestinians who were killed or injured by the Israeli army after crossing the perimeter fence and were never returned to the Gaza Strip. The Israeli occupation forces (IOF) at dawn Tuesday cold-bloodedly killed a Palestinian young man during a campaign in Qalandiya refugee camp in Occupied Jerusalem. 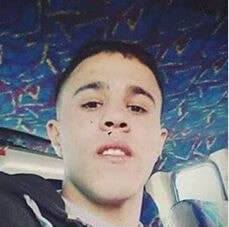 According to local sources, the IOF stormed Qalandiya camp and shot a young man point-blank in al-Matar street, dragged him on the road, and then took him to an unknown place before announcing him dead later. Consequently, violent clashes broke out between local young men and Israeli soldiers in the camp. Three young men were reportedly suffered bullet injuries during the events. Later, the IOF handed over the body of the slain young man, who was identified as Mohamed Adwan, to a Palestinian ambulance crew. Mosques in Qalandiya used loudspeakers to announce the martyrdom of the young man. The IOF also kidnapped at dawn three brothers from the family of Matteer from their home in Kafr Aqab village, northeast of Jerusalem. A young Palestinian man, identified as Mohammad Ali Dar Adwan, 23, was shot and killed by Israeli forces who invaded Qalandia refugee camp, north of occupied Jerusalem, on Monday, and attacked local protesters, wounding at least two other young men. The Palestinians gathered in the streets and alleys of the refugee camp, and protesteed the invasion, while several protesters hurled stones at armored military jeeps. The soldiers fired many live rounds, rubber-coated steel bullets, gas bombs and concussion grenades at the protesters. Medical sources said the soldiers shot three young men in the refugee camp and the al-Matar adjascent neighborhood. After shooting him, Israeli forces approached the critically wounded man and prevented medics from reaching him to provide aid, until he had passed away from blood loss. The Israeli forces then handed Adwan’s corpse to medics with the Palestinian Red Crescent Society, who transferred his body to the Palestine Medical Complex in Ramallah. During the invasion of the camp, Israeli forces stormed the home of the Rajab family, and abducted three brothers: Ibrahim Rajab, Yousef Rajab, and No’man Rajab. The killing of Adwan comes after a brutal crackdown on the Palestinian Land Day protest on Saturday in Gaza, in which three Palestinians were killed by Israeli forces. Two of those killed were 17 years old. It is worth mentioning that the soldiers also invaded the nearby city of Betunia, in addition to the villages of Qarawat Bani Zeid and Kafr Ein. 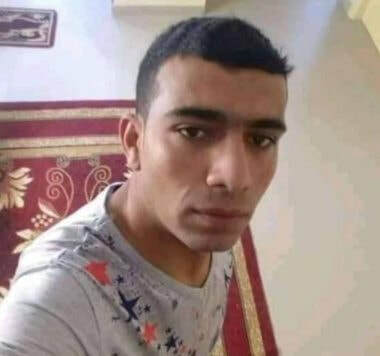 The soldiers searched many homes, and summoned for interrogation a former political prisoner, identified as Mahran Raja Saif, after invading his home in Qarawat Bani Zied village.